Tell me if this sounds familiar. Someone sends you a Linkedin connection request. No note. No message. No Context. What about this one? Someone sends you a Linkedin connection request. Their accompanying message combined with their profile headline gives you a vague sense of why connecting would benefit THEM. You definitely signed up for Linkedin to be sold to, right? It seems harmless enough until a week or two later, you realize that you have a list of connection requests from people you’ve never heard of all looking to “see how we can help each other” (often code for “do you wanna buy from me?”) For me, the saddest part is that, at least in my experience, more than half of these people have mutual connections. Yet, they don’t do a thing to utilize social capital to increase their odds of getting a moment of my time. We’ve been at this social media thing for around 10 years at this point, give or take a few years. Over that time, I’ve seen a few examples of people who have found success using short-term, outbound, self-interested tactics. And yet, we all have a connection requests inbox full of people connection-spamming sitting in the purgatory, awaiting acceptance to begin the sale. I’ve seen the same failures consulting people about online dating consulting. Everyone is in too much of a hurry. 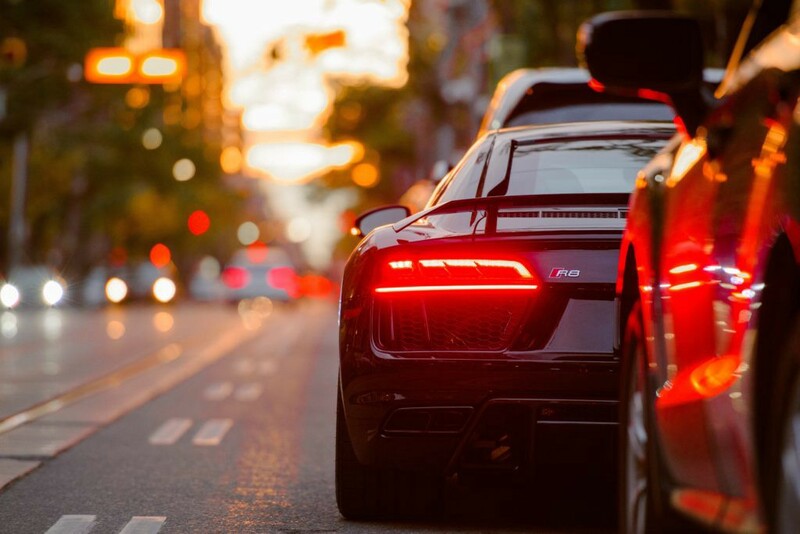 But, much like the person who passes you only to find themselves sitting next to you at the same red light, they’re not actually getting to their destination any faster. If you plan to reach out cold, talk about ME…not YOU. I’m not proactively in search of strangers to give my time, attention, or money to. I’m open to it, but I’m not that open to it. If you have a mutual connection with me, leverage that. Talk to them about me. Talk to me about them. Ask them for an introduction. Understand that we’re all overloaded by irrelevant information. Our feeds are too clogged up, we have too many connections that don’t matter (hello, high school acquaintances), and anyone worth talking to has plenty of other things going on. Take your time, look for ways to increase your odds of connecting long before you send that connection request. In short, slow down, because chances are that even though you think you are moving quickly and creating more opportunities, you’re probably not. Realistically, you’re just rushing to sit in my inbox for a few months before I decline your self-serving invitation. 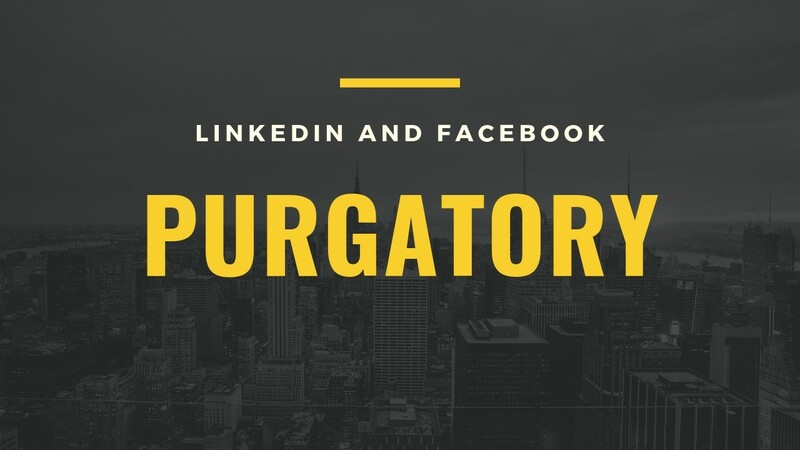 If you’re in connection request purgatory, you probably earned it.